Maltese Prime Minister Joseph Muscat is in India where he met its leader Narendra Modi at the Vibrant Gujarat Global Summit. Muscat is addressing a country seminar on Malta at the summit, which is billed as “a platform for brainstorming on agendas of global socio-economic development”. Muscat spoke with Modi of heightened Indian investment in Malta in IT and pharmaceuticals, as well as relocating from the UK to set up business on the island. Indian nationals working in Malta have also doubled over the past couple of years. Modi welcomed Malta’s participation in the VGG summit, adding that a recent visit to Malta by Indian vice-president Venkaiah Naidu had been very successful and had left a positive impression on him. But Modi complained that Indian pharmaceutical companies were being called into question in the EU and that lobbies were putting obstacles in their way. He claimed that this is because generic medicines were pushing prices downwards, a model that can be used for smaller states. Modi also expressed appreciation for Malta’s efforts in the evacuation of Indian nationals from Libya. Modi suggested areas of collaboration between the two countries, mentioning the Gujarat International Finance Tec-City, a combination of financial services and technology and possible collaborations in this context; as well as collaborating on forensic science at the University of Gandhinagar. 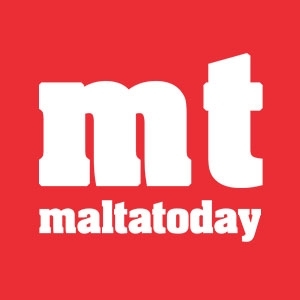 Muscat insisted that the Malta Medicines Authority had a reputation for being a fair and efficient regulator, and that it would be organising free visits for pharmaceutical companies from Gujarat. Muscat also plugged Malta as an ideal location for Indian companies to access the North African markets, despite the current instability in Libya. “Once the situation returns to normal, Malta’s connection with Libya will be valuable for Indian companies,” he told Modi. 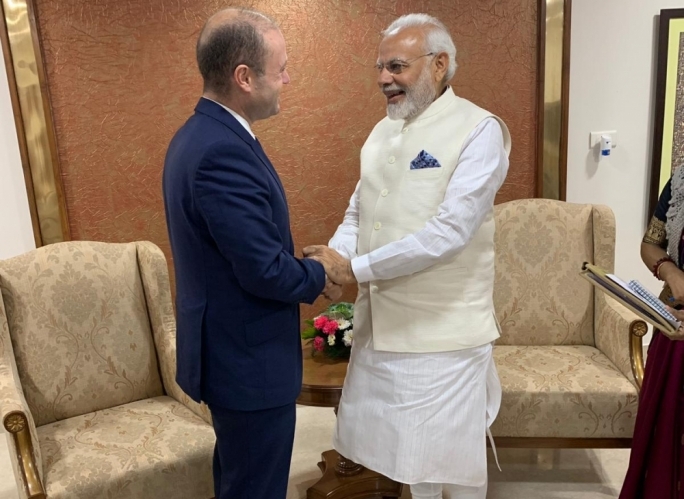 Modi assured Muscat that India would work with Air Malta on establishing connections with tier II and tier III cities.